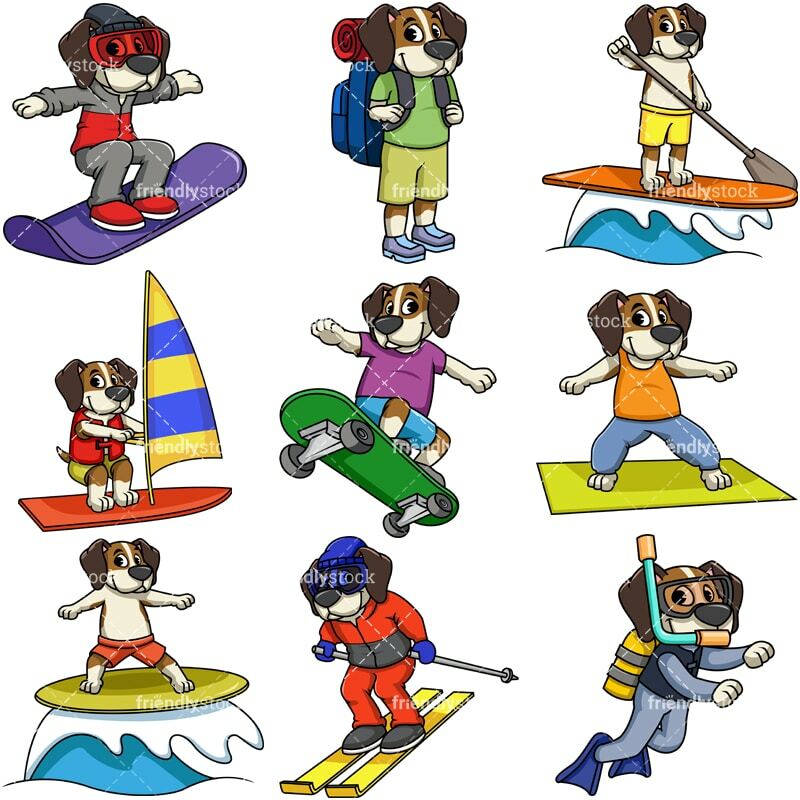 Royalty-free stock illustration of a cute beagle dog cartoon character on a snowboard, wearing winter clothing and protective goggles. 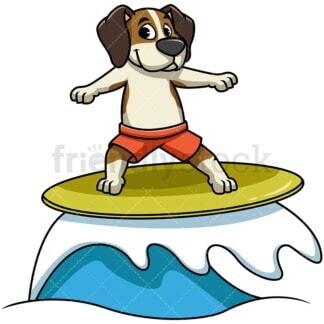 Royalty-free stock illustration of a cute beagle dog cartoon character having a great time windsurfing while wearing a red life-jacket. 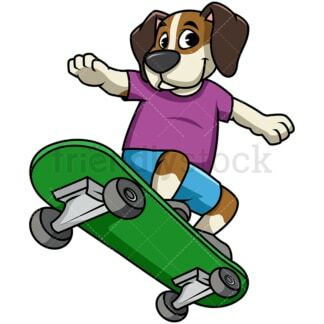 Royalty-free stock illustration of a cute beagle dog cartoon character wearing casual clothing and having fun with a skateboard. Royalty-free stock illustration of a cute beagle dog cartoon character wearing winter clothing an goggles to protect itself from the snow while on a ski recreation trip. Royalty-free stock illustration of a cute beagle dog cartoon character on an exercise mat, doing some yoga while wearing sweatpants and smiling. 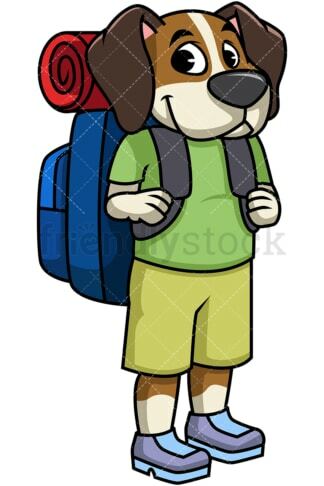 Royalty-free stock illustration of a cute beagle dog cartoon character with a backpack on its back looking happy and ready to embark on an adventure. 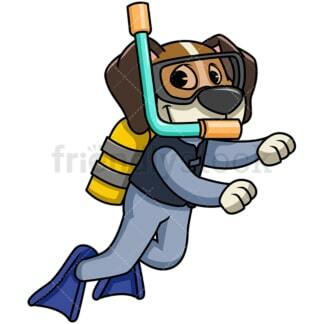 Royalty-free stock illustration of a cute beagle dog cartoon character wearing a wetsuit, a sea mask, fins, and a snorkel – looking more than ready to go scuba diving!